Friendship is such a gifted relationship in each one's life. With no friends there is no life, no happiness. When friends are together happiness is unlimited. 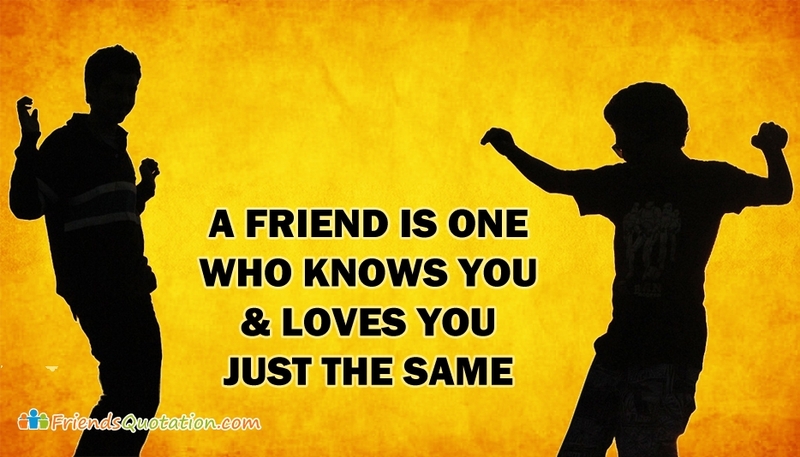 If you are looking for way to remind your friends all the good old memories that you guys cherished, here are some excellent collection of best friendship quotes to share. 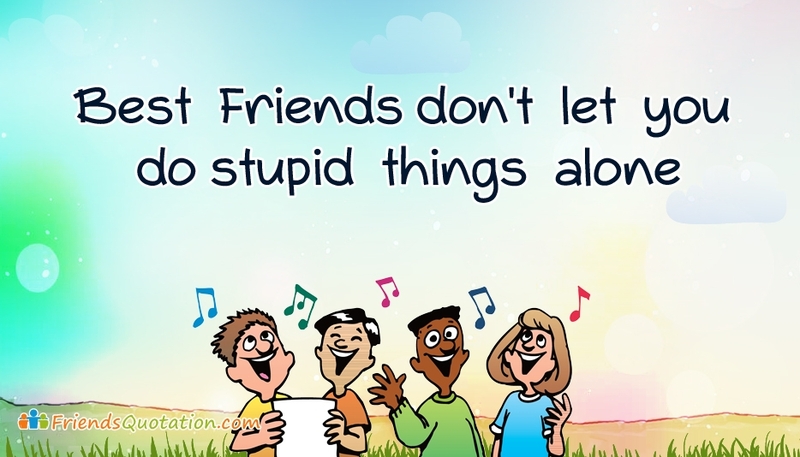 Find here inspirational, wise, cute and funny friendship quotes collection to share with your beloved friends to let them realize how much care you have towards them and express how much they mean in your life. Download and share it for free on any social networking websites.